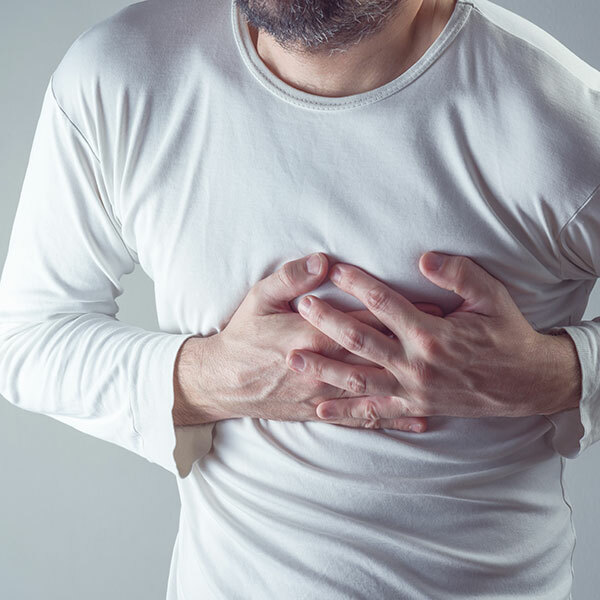 Prevention heart attack : Are you high risk for a heart attack? Have you wondered if you are at a high risk for a heart attack? Does your family have a medical history of strokes and heart issues? Do you smoke? Are you overweight? All those things increase your risk level. Many people have none of these high-risk factors and, therefore don’t realize that they are high risk. Dr. Ellen performs a non-invasive ultrasound of your carotid artery to check your risk level. Based on the results, your risk level is assessed. This test is remarkably effective for identifying seemingly low-risk patients who are a high risk and need to be concerned. Once you know about that risk level, you have the key in your hands to prevent one or both of these terrible events from happening to you. What the test is measuring is plaque buildup in your carotid artery. If there is plaque build-up in that artery, chances are you will have it in other important arteries as well. This is a red flag for potential heart disease and strokes. Depending on what the test shows, Dr. Ellen will work with you on modifying the risk factors that can be changed – blood pressure, cholesterol, reducing your stress level and other life style changes. The goal is to lower your cardiac risk to the lowest possible level. By taking charge of your own health through knowledge, you can save your own life! Some insurance providers cover the cost of this test, while others do not. The cost of the test is affordable so even if you do have to pay out-of-pocket, it is important enough that it should be done. We have found that if you are referred for the test by your primary care physician, that insurance company are more likely to pay. We recommend that this test is performed yearly. Call our offices today at (206) 596-3976 and schedule a Cardiac Event Risk Stratification. Depending on what the test shows, Dr. Ellen will work with you on modifying the risk factors that can be changed – blood pressure, cholesterol, reducing your stress level and other lifestyle changes. The goal is to lower your cardiac risk to the lowest possible level. By taking charge of your own health through knowledge, you can save your own life!